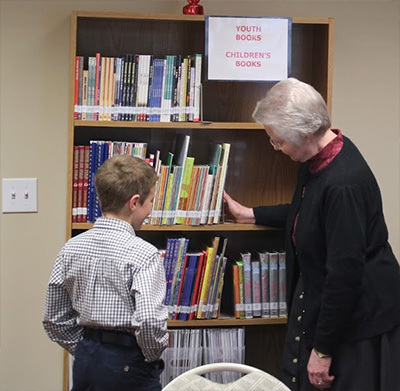 The Cary church of Christ has an excellent library with a wide range of publications and media that is very well organized. The libary is open after most worship services and any other time by request. Items may be checked out by members for two weeks and may be further renewed. We welcome any purchase suggestions, item donations, volunteers for staffing, and any other questions or feedback. The library is overseen by Brian Newberry (Deacon) and managed by Carol Osborn. Several other gracious volunteers staff the library after worship services. Click this link for access instructions. Subscription-based resource, good through March 20, 2019. Contains over 15 years of audio and video for PTP lessons. If you find this resource useful, please tell the Elders!